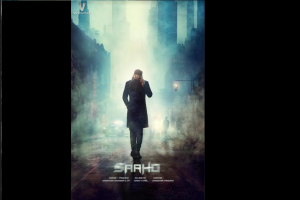 Sujeeth’s directorial Saaho is a multilingual film starring Shraddha Kapoor and Prabhas in the lead and is all set to release on 15 August 2019. The actor who recently finished the shooting of Chhichhore will is currently working on Street Dancer, Saaho and Baaghi 3. 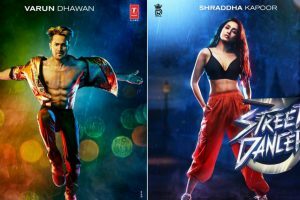 Street Dancer is a dance film produced by Bhushan Kumar under T-Series. 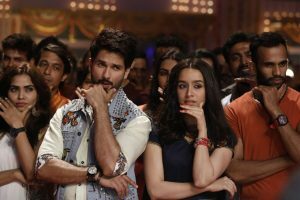 Directed by Remo D'Souza, it stars Varun Dhawan and Shraddha Kapoor. The audience will once again witness their chemistry with another dance film, which is being touted as the biggest dance film in 3D. In #3, Varun will be seen playing a Punjabi boy who grows up in London. 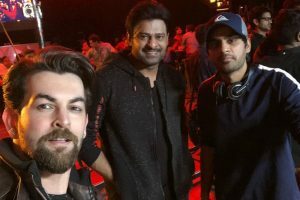 Prabhas’ upcoming film Saaho is a sci-fi thriller and the makers are leaving no stone unturned to live up. Shraddha and Varun’s chemistry was seen in Remo D’Souza’s ABCD-2. Before starting a new journey, let's take a look at all of the B-Town achievers of 2018. In the game you just have to name the 5 things you love and further nominate 3 persons so that the chain doesn’t break. 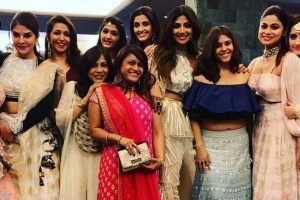 Producer Ekta Kapor hosted a Diwali party for her friends and colleagues from the entertainment industry at her residence on Tuesday. The makers of the Saina Nehwal biopic, a much anticipation film, have released Shraddha Kapoor's first look. 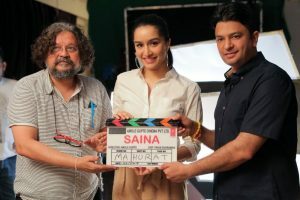 Shraddha posed for a picture perfect moment with producer Bhushan Kumar and director Amole Gupte with the Mahurat clap of their first schedule. 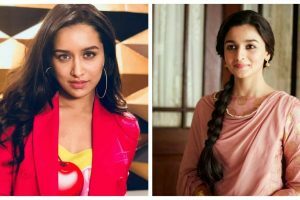 Alia Bhatt or Shraddha Kapoor; who wore it better? Contemporaries Alia Bhatt and Shraddha Kapoor donned the same outfit. Can you decide who pulled it off better? Batti Gul Meter Chalu is a hero's journey in his fight for social justice. 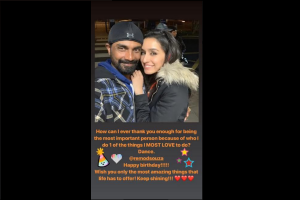 Shraddha Kapoor, who currently riding high on the success of Stree, has left behind her contemporary Alia Bhatt not just at the box office but also on social media.